Treat yourself to a literary and musical break in the company of four authors from different linguistic and cultural horizons. In turn, the authors read an extract of their choice from their respective works, while you sip a drink! 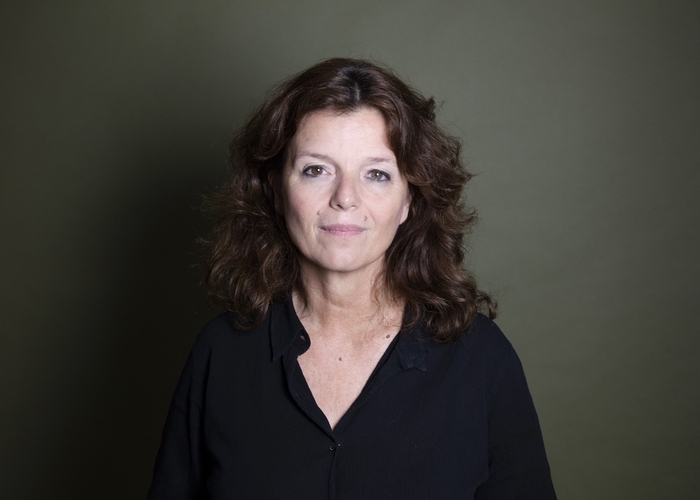 Maylis de Kerangal is the author of several novels published by Éditions Verticales, including Je marche sous un ciel de traîne (2000), Corniche Kennedy (2008), Birth of a Bridge (Prix Médicis 2010), and Un monde à portée de main (2018). Ali Zamir was born in 1987 in the Comoro Islands and currently lives in France. 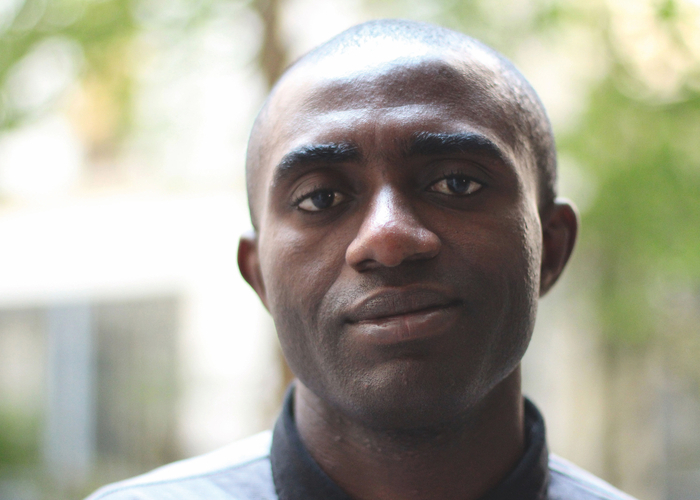 Tripode has published his books Anguille sous roche (2016; winner of the Prix Senghor and a special mention of the Prix Wepler) and Mon Étincelle (2017). His third novel is Dérangé que je suis (2018). An American novelist and poet, Laura Kasischke teaches creative writing at the Residential College of the University of Ann Arbor (Michigan). She excels at subtly revealing the failings, hidden dramas and weighty secrets of a seemingly trouble-free society. In In a Perfect World, The Raising, Mind of Winter and many other novels, she brings out the latent malaise behind ordinary situations. Her novels The Life Before Her Eyes and Suspicious River have been made into films. 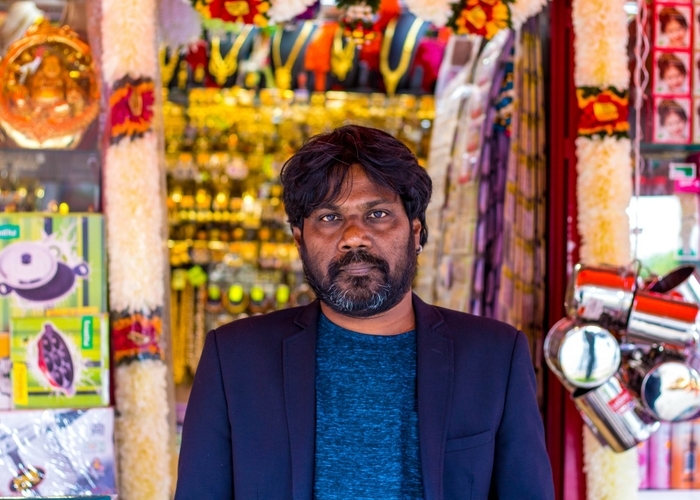 Although you may recognize Antonythasan Jesuthasan from Jacques Audiard’s superb film Deephan (Palme d’or in Cannes in 2015), in which he starred, you may not know that he is also an exceptional writer. Born in 1967 in Sri Lanka, he joined the Tamil Tigers as an adolescent then obtained political asylum in France in 1993. He is also the author of four novels, several collections of short stories and many essays, plays and scripts. His work has been praised by Granta, a literary magazine with a nose for fiction with international potential.